Maidford Montessori Nursery closed its doors for the last time on Friday 3rd July 2015 after a wonderful Sports Day Lunch. The founders and staff of Maidford Montessori Nursery want this website to be a repository of our years of experience as well as providing a Forum for all things Montessori. 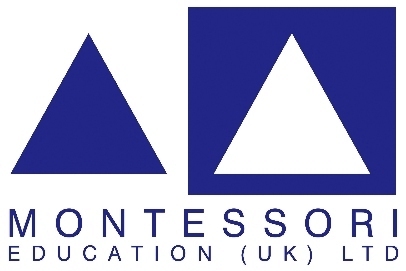 We firmly believe in Maria Montessori's philosophy and wish to support and encourage her teaching in this region of the UK. By doing this, we maintain an ongoing and active memorial to the wonderful school we once enjoyed. Sadly, after 26 years, and our last Sports Day, Maidford Montessori Nursery School has closed. We have celebrated many happy years providing a proper Montessori Nursery School in this area to many local families who have recognised the importance of the Montessori education for their children. In these current times of all-day care and free early learning education, coupled with its increased regulation and bureaucracy, it is very difficult, if not impossible, to operate in rural areas as an independent traditional nursery school. It is no longer viable and, in our view, not possible to sustain a sessional nursery school setting in this locality. It is much regretted that after various attempts to transfer the school to alternative settings, these have all failed. This is very sad. We have had so much fun and learning over the many years at Maidford. We have had wonderful support from many parents and staff. We must thank them all for contributing to the success and many happy memories we will all cherish. For current and future parents, if you can find a local independent Montessori Nursery, please do support it and for all parents, please do continue to support and help secure Montessori education for our future and for our grand children. ...but we provided an excellent all-round education which was widely praised by the many different schools our children went on to attend. Maidford Montessori Nursery was opened in 1989 by Peter and Fiona Godfrey. Situated in the heart of the Northamptonshire countryside, it is surrounded by fields, woodland, ponds, gardens and animals. At our nursery, we were dedicated to helping children discover his/her full potential within a caring and safe environment. We offered valuable life experiences beyond the family home. The first few years of a child's life are the most important for their future learning. 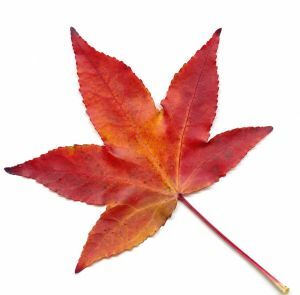 They are hungry to learn and are able to do many things for themselves; either outside, enjoying 'Forest School' activities in the fresh air or inside, being helped to choose their own work. The children learn to work independently as well as in small groups. At Maidford, we nurtured and supported their individual independence and eagerness to learn. We welcomed all children from the age of 2 years until the term after they turned 5yrs old in their Reception year. During our nursery sessions, each child received one-to-one time with an adult as they were guided forward with their learning. This guidance was based on careful observation of each child. The children also spent time working on their own, practising the skills that they were shown.
" Maidford is a truly special place for little ones - we will miss you! "